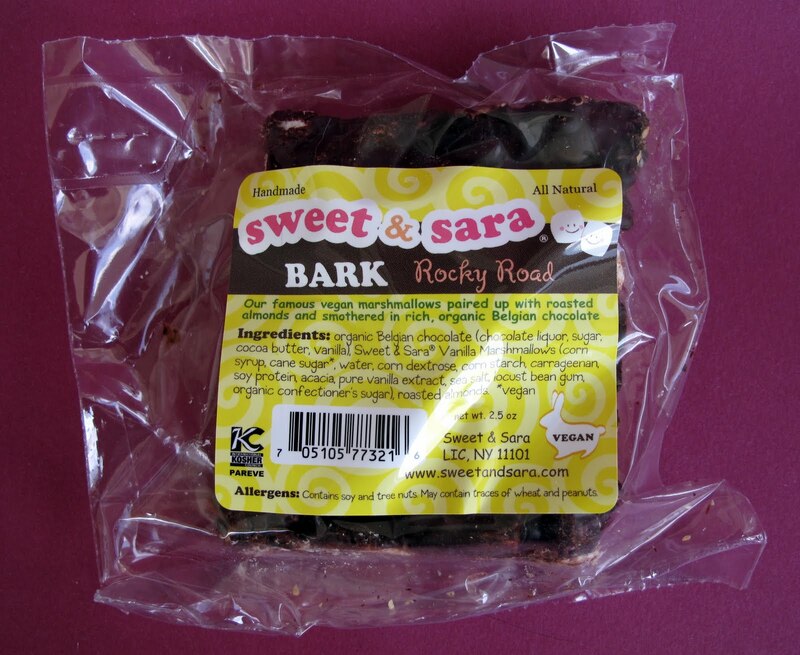 As most of you know, I love Sweet & Sara. Eating a Peanut Butter Smore for the first time was a life altering experience. Whenever I get a chance, I try to buy a smore or a package of marshmallows to tied me over. Recently, Sweet & Sara had an online sale and I noticed some new products I haven't tried yet, so here is some stuff that's new or at least new to me! 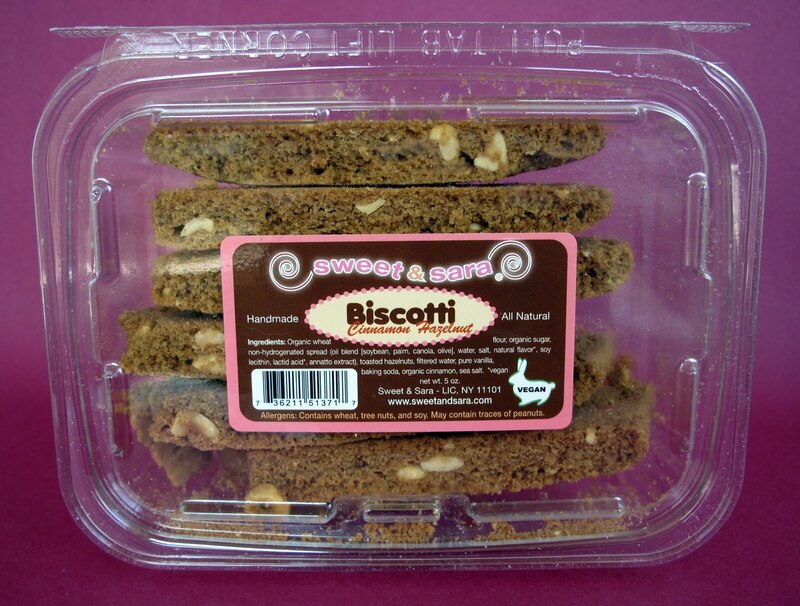 Cinnamon Hazelnut Biscotti. A yummy little cinnamon cookie with bits of hazelnut. 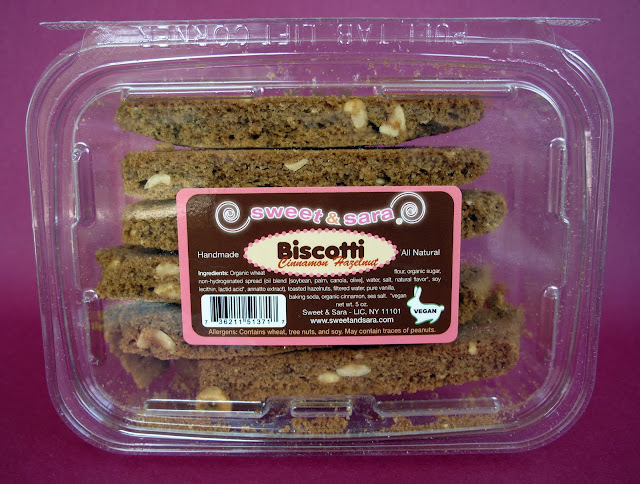 Mocha Almond Biscotti. 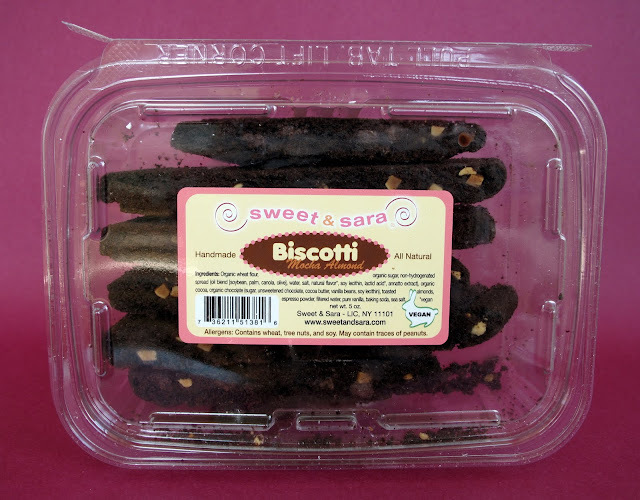 Chocolaty cookie goodness with bits of almond. 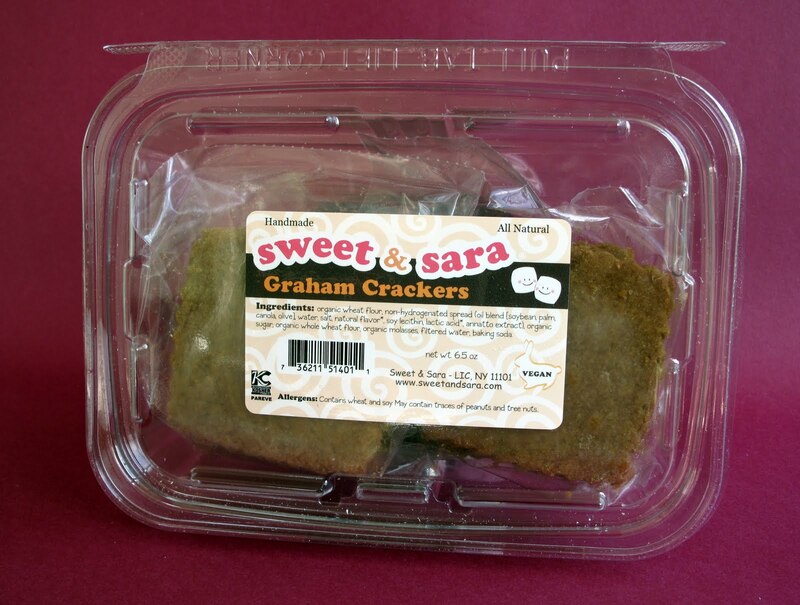 Graham Crackers. The perfect accessory for Sweet & Sara Marshmallows. 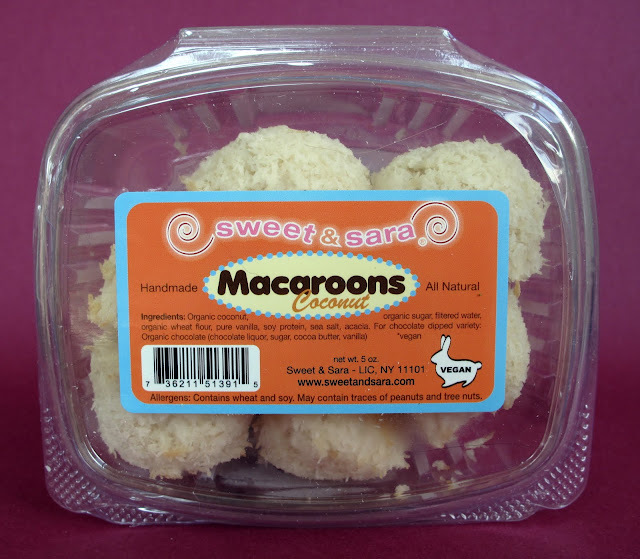 Coconut Macaroons. 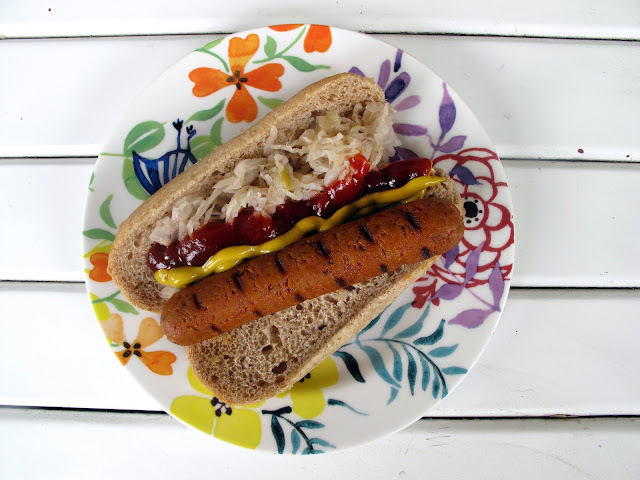 The classic returns in Vegan form! Coconutty heaven. Mini Smores. As good as the original, only smaller. Rocky Road Bark. Yummy chocolate mixed with marshmallows and almonds. I would have to say this is a new favorite. A nice combination of all this things you love about Sweet & Sara. If Sweet & Sara isn't available in you area (request it!) follow Sweet & Sara on Facebook and Twitter for to get the first word on any special online sales. I was recently on vacation in Columbus, Ohio and stopped by a Kroger grocery store. 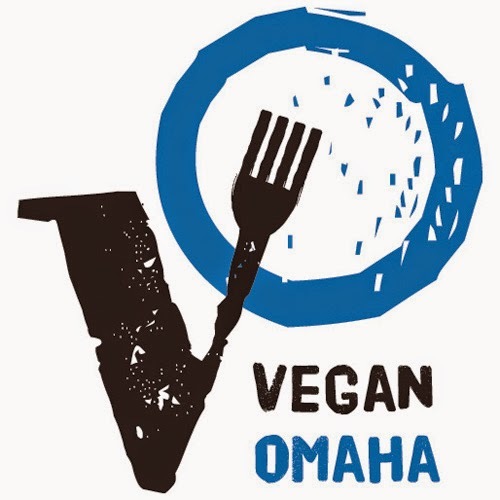 I was excited about the amount of Vegan friendly convenience foods. While browsing the frozen section, I saw these Rice Dream Bites staring me down. Buying groceries on vacation usually doesn't work because you don't have a kitchen in your hotel room and you are lucky to even have a fridge. 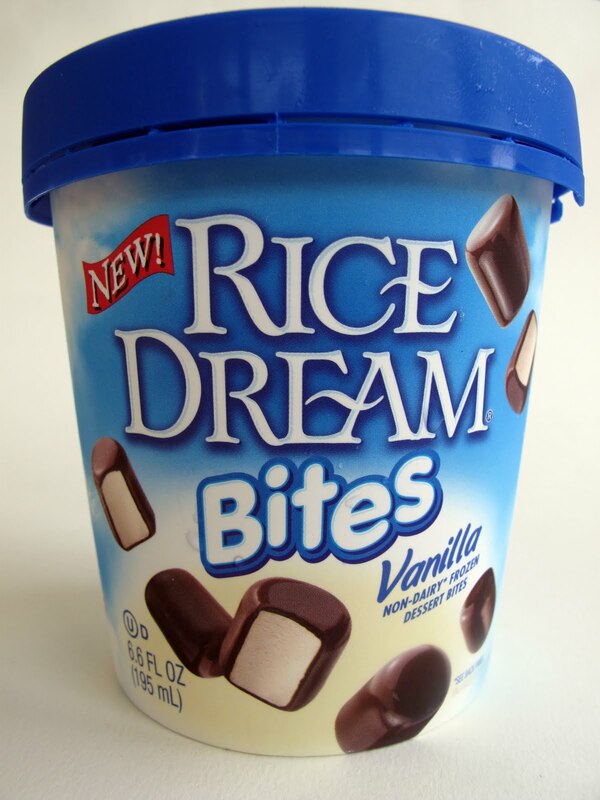 So in my head I figured I'd be able to polish off these Rice Dream Bites since they're in bite size form and won't melt as quickly as a normal pint. So I took a chance and purchased them. My calculations were correct, they didn't melt on me and I didn't even need a spoon. They were so freakin' good! It's basically a chocolate covered ice cream bon bon. 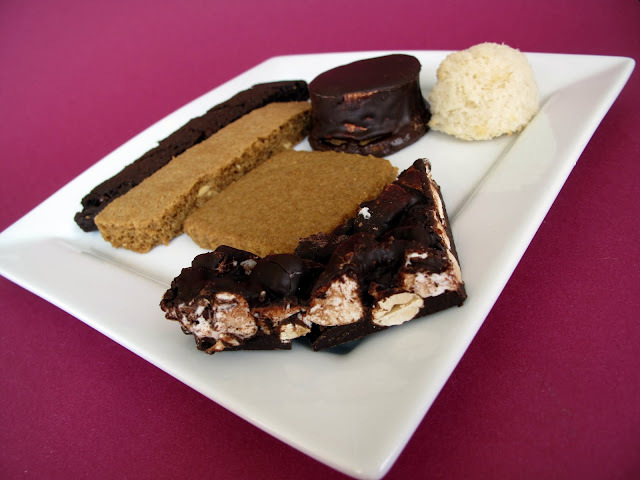 The hard chocolate shell with the yummy vanilla Rice Dream was heavenly. To tell the truth, I bought these twice, once I ate them all by myself and the second time I shared. Suffice it to say, whenever I go to the store I'm on the lookout for Vegan stuff. Coupled with the fact that I'm a 6 year old in a 32 years old's body, I can appreciate something called Funky Monkey. 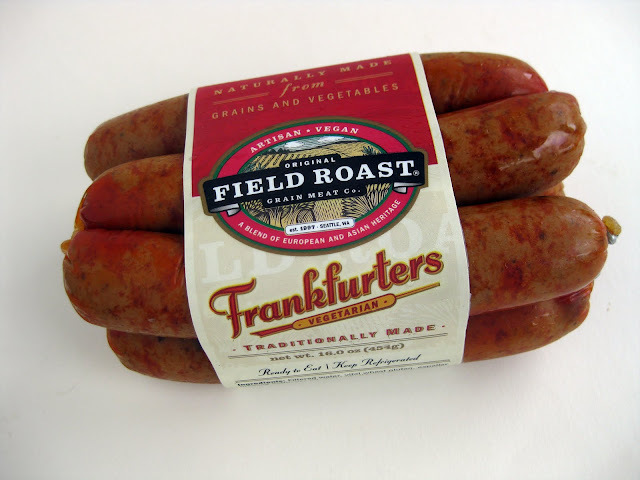 I saw these on the shelf with the hope that they were Vegan. 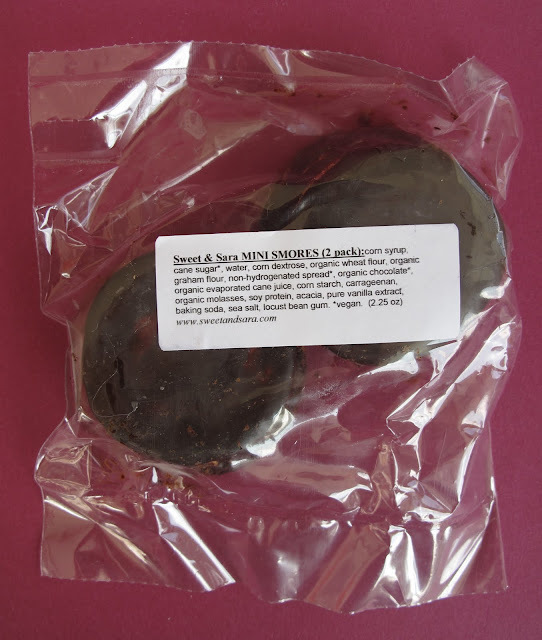 Not only did they say Vegan on the packaging, they contain all natural ingredients. 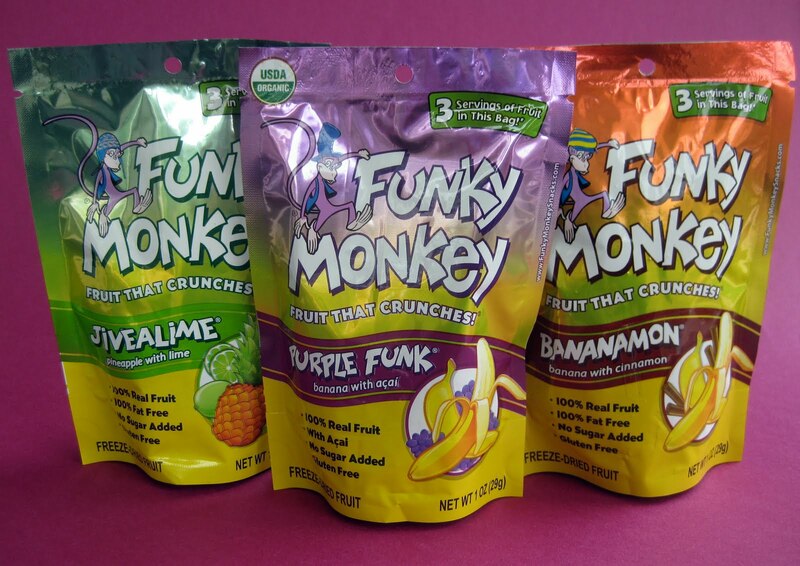 Funky Monkey Snacks are freeze-dried fruit (varies from bananas, apple, pineapple, mango, papaya and guava) mixed with real fruit juices. Funky Monkey indeed! The three flavors I was able to get a hold of were Bananamon, Purple Funk and Jivelime. 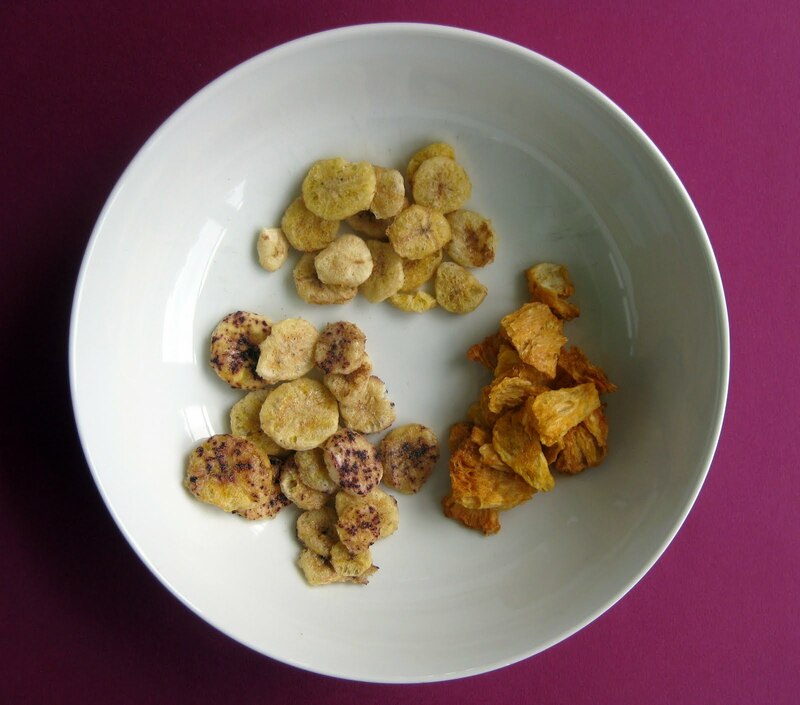 Bananamon is freeze-dried organic banana with organic cinnamon. I would have to say this was my favorite. The cinnamon didn't pop out for me but I love banana chips and these were wonderful. 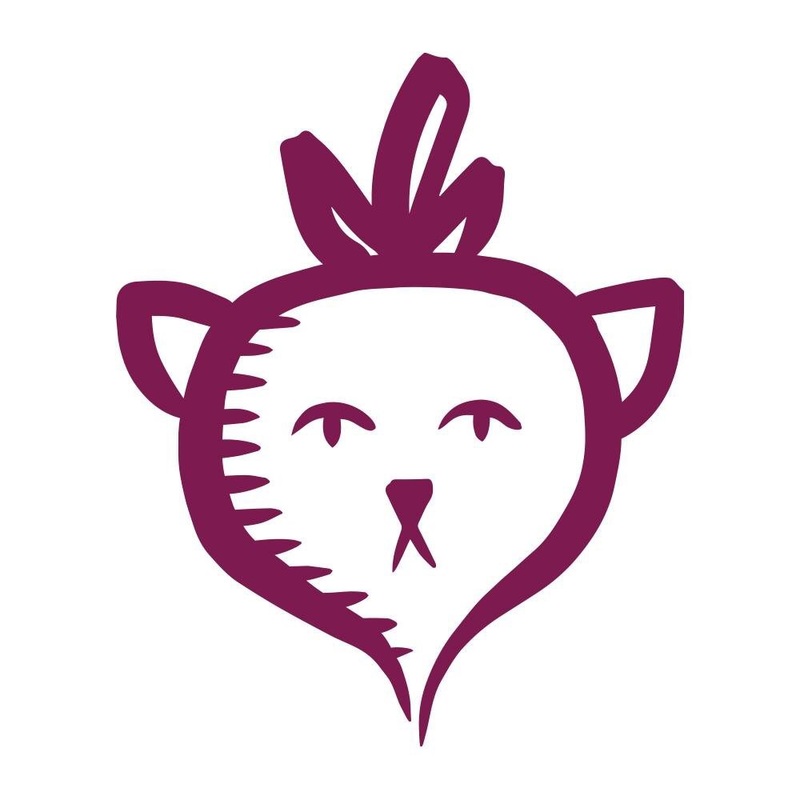 Purple Funk is freeze-dried organic banana with organic acai. I enjoyed this one. The best part is now I kind of know what acai tastes like. Jivelime is freeze-dried pineapple with organic lime juice. This was my least favorite due to the pineapple being sticky and it getting stuck to my teeth. Although the taste was enjoyable and I liked the pineapple crunch. So bottom line, this makes a great portable snack for kids and adults. Can't wait to try the other flavors! Everyone likes popcorn right? I think so, in one form or other. I haven't chowed down on popcorn in the longest time. That all changed the other day when I bought a couple bags of Divvies Kettle Corn and Caramel Corn. The Kettle Corn is fantastic, my favorite of the two. The taste reminds me of Lucky Charms marshmallows. Nice and sweet with out being too overpowering. Yummy crunchy coating and fairly low fat. I love that there are only five ingredients, Popcorn, Sugar, Corn Oil, Pure Vanilla Extract and Salt. The Caramel Corn is no slouch either. It tastes exactly like the caramel corn you grew up with, but dare I say better. Similar to Cracker Jacks, it has a strong caramel taste with lots of crunch. And if those two flavors don't float your boat, Divvies also makes Chocolate Caramel Corn! 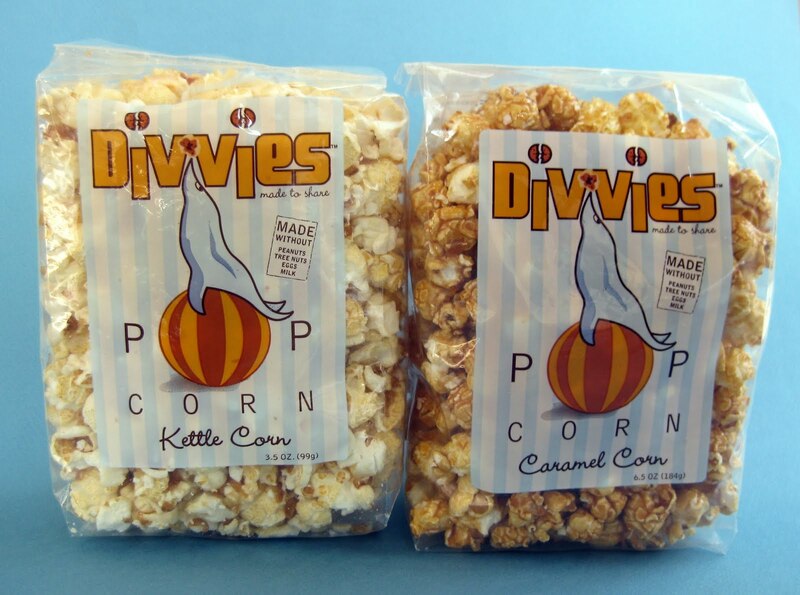 Either way, Divvies has got you covered with tons of gourmet popcorn.